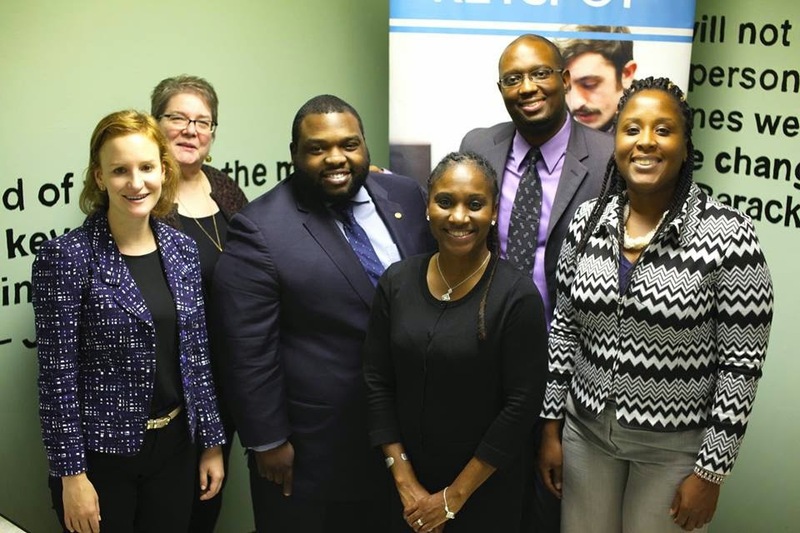 Last May, Peirce forged a work-study partnership with the Dixon House, a community-based organization under the umbrella of Diversified Community Services. We’ve been hearing a lot about the success of the program so we wanted to learn more about the work and the students who are participating. 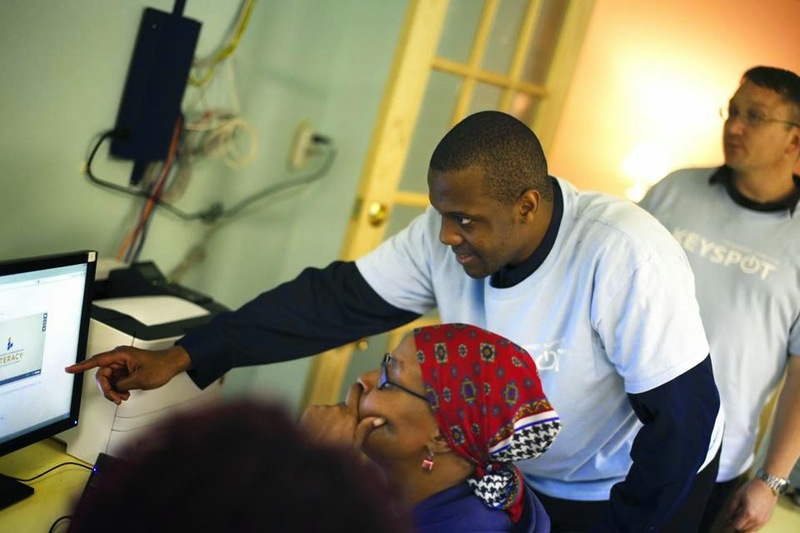 We recently sat down with Yolanda Sowell, the computer lab assistant at Dixon House who oversees the Peirce work-study team, and Julian Knox, the first student who was brought on board as part of the Peirce – Dixon House partnership. 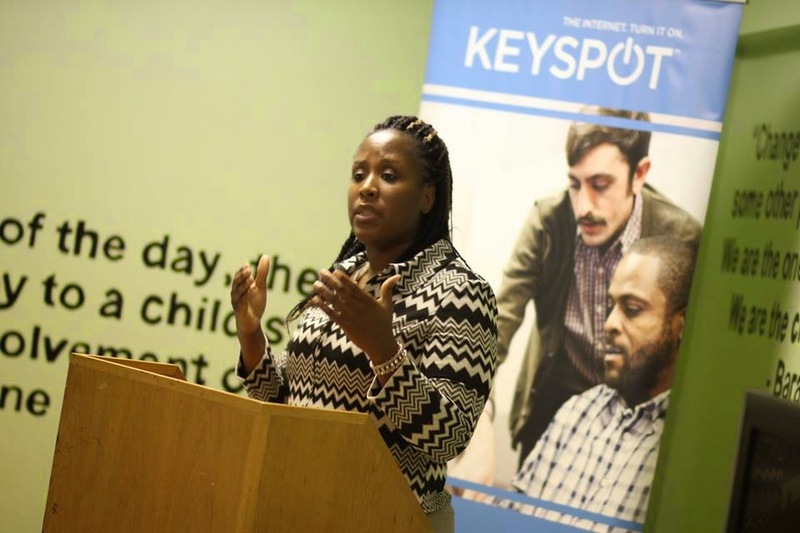 Yolanda is a Peirce College alum and is currently pursuing her Master’s in Public Leadership. Julian is currently a senior at Peirce with only one class left towards his Bachelor’s in Information Technology. The Peirce students who participate in the work-study program are responsible for maintaining two computer labs, among many other things. 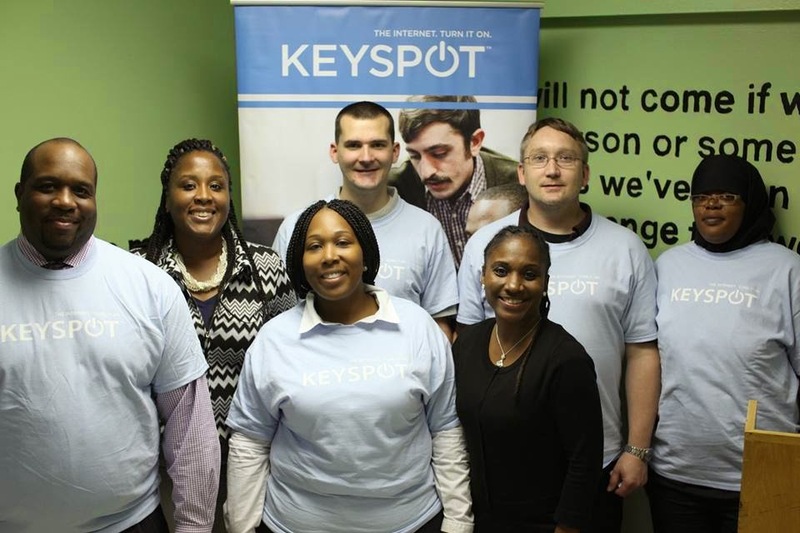 The labs are part of the Philadelphia KEYSPOT program that helps bridge the digital divide by giving low income individuals access to computers and internet. 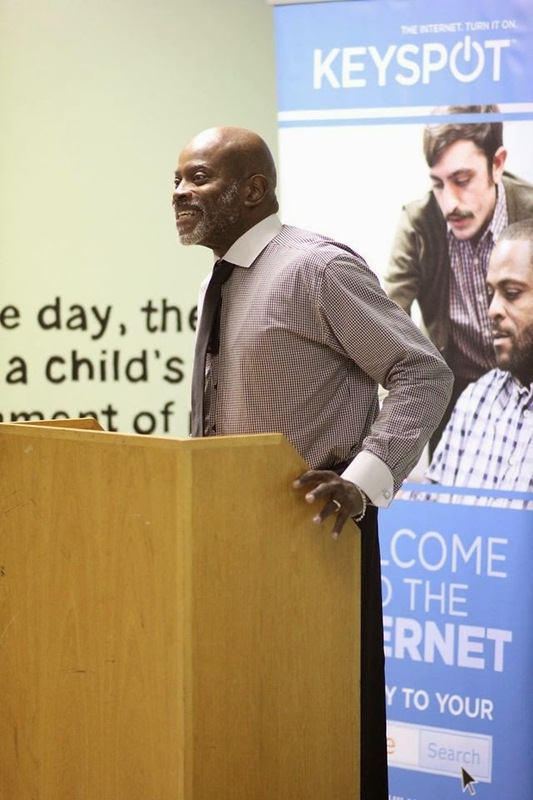 The program is managed by The Mayor’s Commission on Literacy, Philadelphia Department of Parks and Recreation, Philadelphia’s Office of Innovation & Technology and Drexel University. One of the computer labs has 10 computers and the other is located within a classroom and has 6 computers. Currently there are eight students from Peirce who participate in the program. “We’re fully staffed and because of the relationship with Peirce we’re able to be open 43 hours per week.” Yolanda tells us. 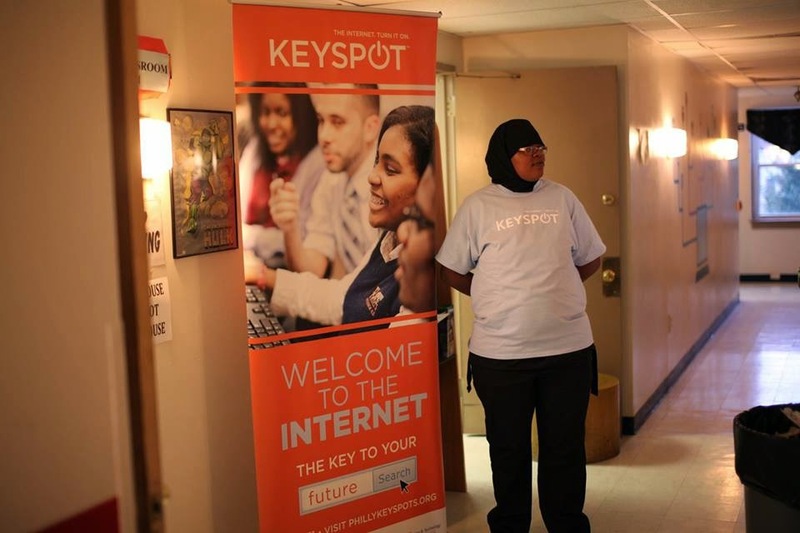 In addition to IT, everybody in the work study program helps with resumes, job searching, Microsoft office, and basic computer skills. “We don’t just look at students as work-study, they’re part of Dixon House and are addressed as Mr. or Miss,” Yolanda says. The community members who come to the Dixon House are referred to as clients. Back at the Dixon House, one of their primary responsibilities is teaching courses in Microsoft Office that leads to certification of the Dixon House clients. “Mr. Julian and Miss Tamika are the lead teachers – they actually conduct computer classes and they have assistants, Mr. Troy, Miss Renee and Mr. Terrell,” explained Yolanda. Julian elaborates, “Miss Yolanda, Miss Tamika and myself developed a curriculum for a 8 week class. We leveraged the GCF Learn Free tutorials and grabbed what we thought were the best and fastest way to learn from that. I’ve personally taught five different people MS Office.” In addition to MS Office, they also teach other computer skills, “Many people have never touched a computer before so we have to start with the basics of turning it on and off. We work from there to helping people set up their email, and then on to internet basics,” Julian tells us. 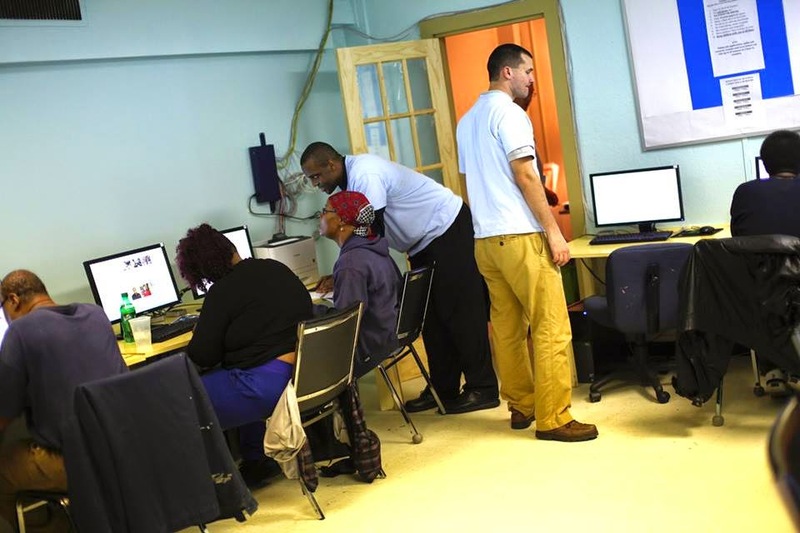 Many of the clients also come to the Dixon House for help with resumes and finding a job. Julian and Yolanda put together a resume template that the clients use. “Everyone that comes to me gets a job,” Julian boasts. “I help input their information into the template, make sure their wording is correct and make sure the keywords are in the resume,” he adds. 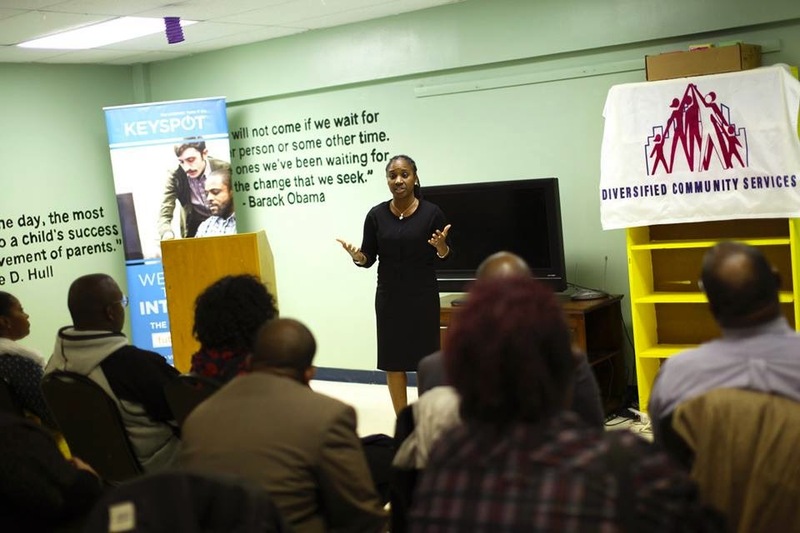 In addition, the students are also involved in Philly Goes to College, which Mayor Michael Nutter rolled out at a press conference held at the Dixon House. The Peirce students have been trained so that they are all familiar with the process and how to do applications, financial aid, and writing essays for scholarships. A special thanks to Diversified Community Services’ Dixon House for the partnership opportunity and all of the students involved who make it a success!